Are you looking for something new? Do you feel like you are paying too much in income tax? If so, read on, as we will tell you how we can help you. 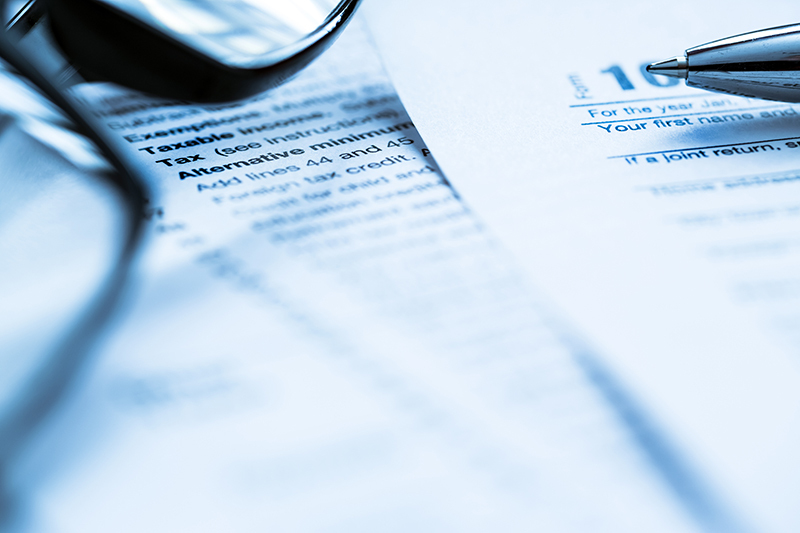 Do you have a tax preparer or tax advisor? Did you know there is a difference between the two? We have found that most taxpayers just receive a tax return each year. If this sounds like you, then you are missing out on a lot of good advice and, probably, paying too much tax. We have found that most small to mid-size business owners and affluent individuals are paying too much in tax. However, they feel that all CPAs are the same and they have given up on trying to find something new. Well, that isn’t true; we are different. Vertical Advisors has a unique approach to taxes and consistent track record of reducing our clients’ income taxes. We have advanced degrees in tax law and experience working with BIG accounting firms, which provide innovative tax strategies to the BIG companies. Therefore, now the same tax strategies the BIG companies have used are available to you. It’s time to begin thinking about taxes differently. are not equal. Vertical Advisors understands taxation and knows how to be innovative. Being innovative will keep you on the cutting edge. It should allow you to achieve your financial goals quicker or, at least, feel confident that your taxes are as low as possible. Success often starts by looking at the basics, including taxes and accounting. The tax return is just the end result of the year, so if you didn’t have a strategy, you will not receive tax benefits.